As I write this post, I’m drinking clean, cold water which came from a filtered water machine in my office. I simply walked over, pushed a button and whooosh — clean water with basically zero effort on my part. As I write this post, 633 million people don’t have clean water. Think about how often you use water, besides to drink. We shower, clean and cook with it. We have sprinklers to literally run through it. We have water balloon fights! And we don’t think twice about how we’re going to access the water we need. And then there are girls like Letikiros. When I read her story, I couldn’t believe how out of touch I was. Why wasn’t her story on the news? Why is the water crisis seemingly less important than Justin Bieber’s latest mugshot? Out of sight, out of mind, right? This crisis isn’t happening in our backyard, so what does it matter? BREAKING NEWS: It matters. A LOT. Any one of us could have just as easily been born into a situation where we needed to spend hours of the day trudging along in the heat, carrying clay pots, all to get to a water supply where the water was sketchy at best. She walked four days a week for water, and attended school part-time the other three days. Since there was no school in Meda then, reaching the classroom in a neighboring village was another 6 hour round trip walk. In order for Letikiros to be able to attend school at all, her mother would pay to rent a donkey each week which could carry four pots of water on a single trip from the Bembya River. But there simply wasn’t enough money to relieve Letikiros of her water duty altogether, and she quickly fell behind. By the age of 13, she had only completed the third grade. Can you imagine not being able to attend school full time because you needed to allocate days to retrieve water for your family? No child should have to do that. 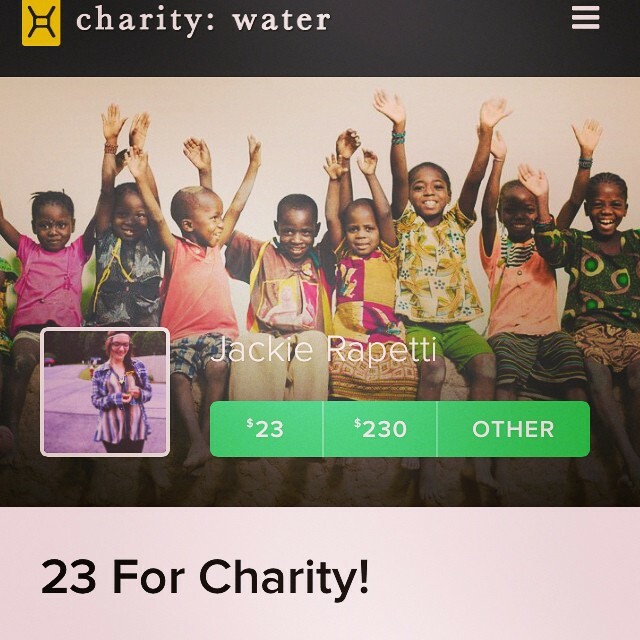 Last year, I started a campaign for my 23rd birthday to raise $2300 for charity: water. I became familiar with the charity through online research and have been a champion of theirs since. Through this campaign, I ended up raising nearly $2500; Enough to provide clean water to 70 people. I was also invited to charity: water’s annual gala in NYC where I met so many inspiring folks and generous philanthropists who are just as passionate about the cause as I am. 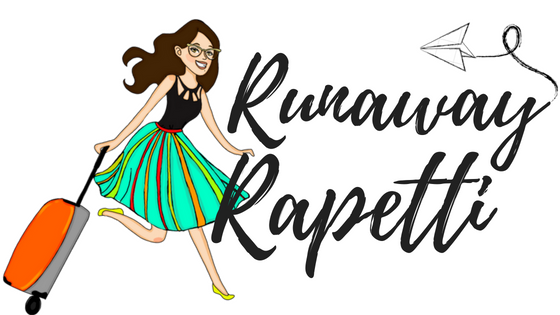 It’s officially my birthday month again and I’m running another campaign (to which I’ve already donated because I don’t believe in asking others to donate to a cause that I wouldn’t donate to myself). I’m turning 24 on September 27 and my goal is to raise $2400. You can find my campaign page here. I know it’s September and you’re itching for that pumpkin spice latte, but isn’t it worth the lives of others to give that up for a day and put the money towards something truly life-changing for someone else? You can learn more about the water crisis here. Help me help the world and let’s spread some smiles!